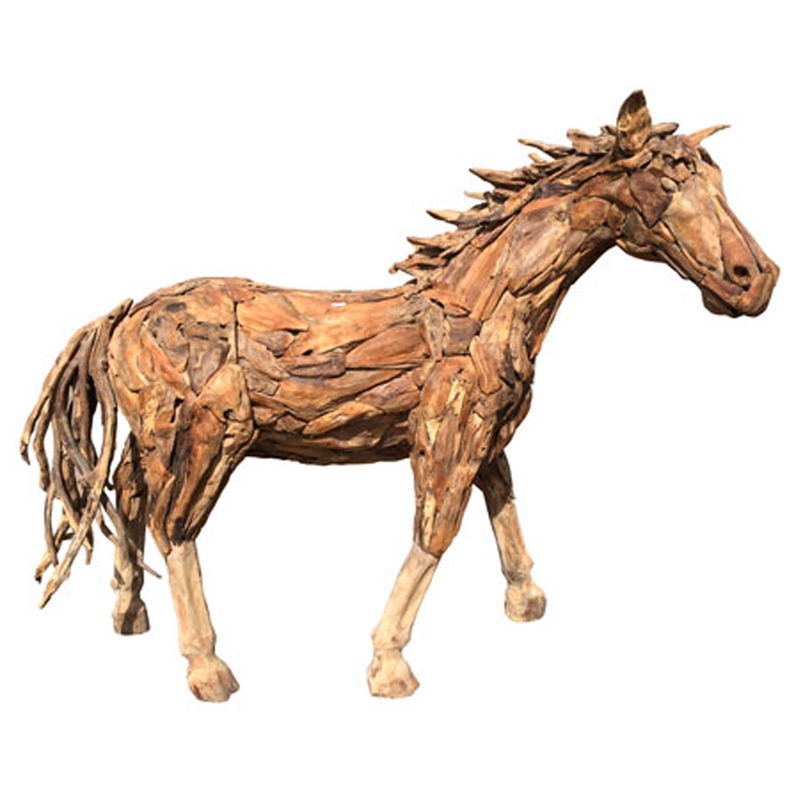 Add an exotic and homely style to your household by introducing this fantastic Driftwood Forest Horse. This wooden carving has a splendid design that'd make any home look a lot more distinctive, as well as a lot more charming. The driftwood material makes this horse look especially welcoming and inviting.